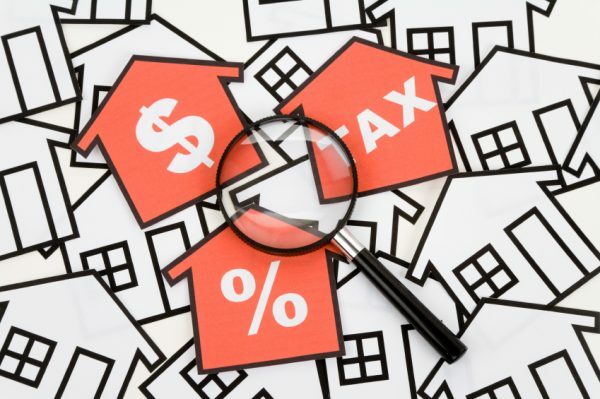 Can You Afford a Large Increase In Your Property Tax? 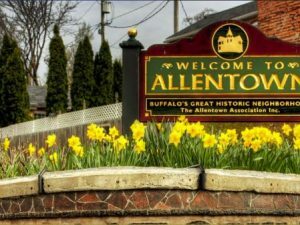 The City of Buffalo is doing a comprehensive reassessment for the 2019 tax year. 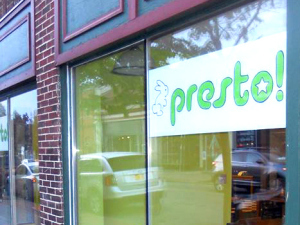 In recent years, housing prices in some neighborhoods have risen dramatically. Homeowners in these areas may see steep property tax increases. Such increases may be unaffordable and force residents from their homes. Displacement of residents who cannot afford large property tax increases would be bad for neighborhood stability and diversity. 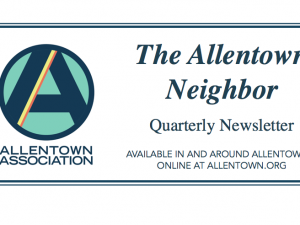 The Allentown Association has been meeting with Assemblyman Sean Ryan and other partners to explore possible solutions, including an exemption from sudden, large property tax increases for low and moderate income homeowners. Join us at this town hall meeting to learn more about proposed options and to voice your concerns as well as your ideas to advance a workable solution to protect homeowners.